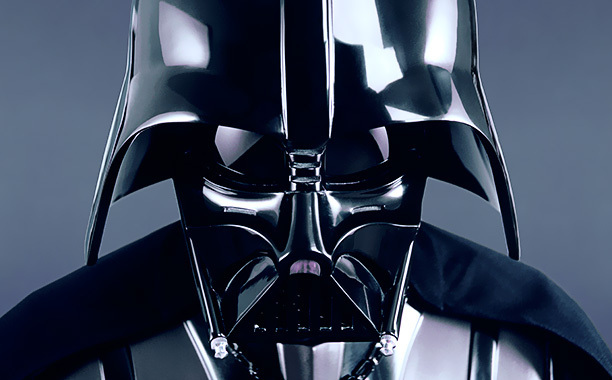 Youtube is hosting a Geek Week. Allowing creators to curate content and featuring some of it’s best and brightest original shows. As we talked about in Episode 114 of Rated NA, Geek and Sundry are bringing a slew of new shows to their channel this season and the first one, feasibly the one I was most excited about, is upon us. Outlands, created by Adam De La Peña from Code Monkeys fame, follows a crew of misfit space scientists on a mission to explore and destroy worlds as they see fit. The first episode sets up the main crew voiced by Dana Snyder, De La Peña, Jason Zumwalt, and Andrew Racho. Watch as they fall in love and shortly there after destroy a planet full of cuddly, beer drinking teddy bears. I love the sense of humor, the timing and setup. I’m hoping the series can carry through to the end. Sometimes Code Monkey’s could get a little long but at the same time it never was quite as random as a show like Aqua Teen Hunger Force. I like the sweet spot in the middle. I don’t need all Tim and Eric, but I don’t want a standard sitcom either. This seems like it will fit in nicely and add to our ever growing universe of space themed hijinks. The entire episode riffs on Prometheus and I’m cool with that. It’s fertile comedic ground and deserves to be torn up a little. 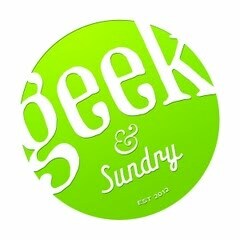 If you don’t already subscribe to Geek and Sundry, I highly recommend it. The channel features great original content like Co-Optitude starring Felicia and Ryon Day as they stumble through console games they missed out on in their youth; Table Top from the ever present Wil Wheaton, introducing a new board game each episode; Space Janitors, a show we have featured previously right here on this very site.